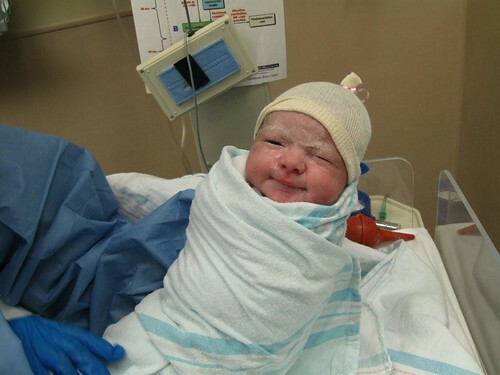 I am proud to introduce you to Emily Marie Martinez Laleman. 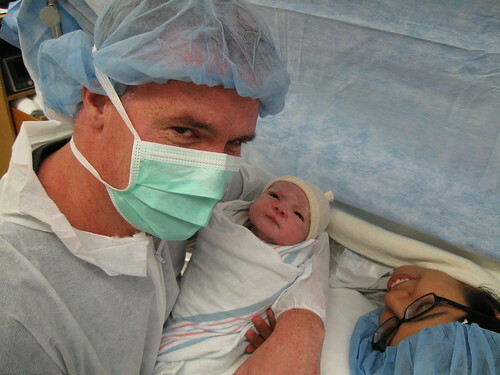 She came into the world at 2:37 PM, Thursday, July 16, 2009, at 7 pounds, 1 ounce, and 19.75 inches long. Thanks to everyone for all of the congratulations and well wishes. We’ve been burning up the lines on Facebook all day! I’ve had that damn David Bowie song running through my head all day….and now you will too. 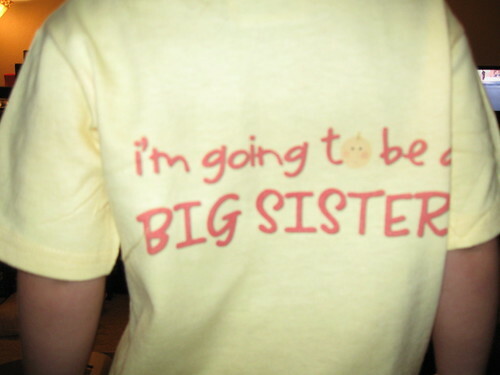 I just finished reading my posts from June 2006 when we were waiting for Rachel to arrive. Things were so different then. We didn’t know what to expect, we were just flying by the seat of our pants and hoping for the best. 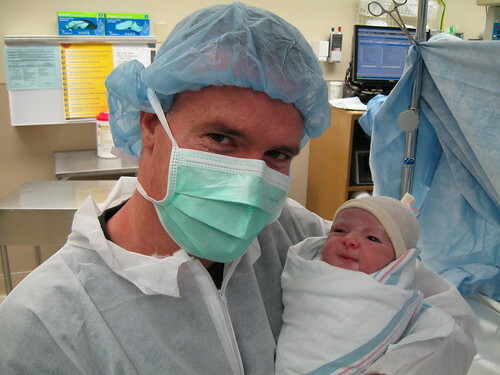 I couldn’t sleep the night before we went to the hospital because I was so excited to meet her. I wouldn’t say that I’m not excited to meet Emily, I just have a better idea of what’s going to happen this time. I’m not as anxious about the little things. I have a better idea of what to expect over the next few days, and it’s going to be so much different from when Rachel was born. 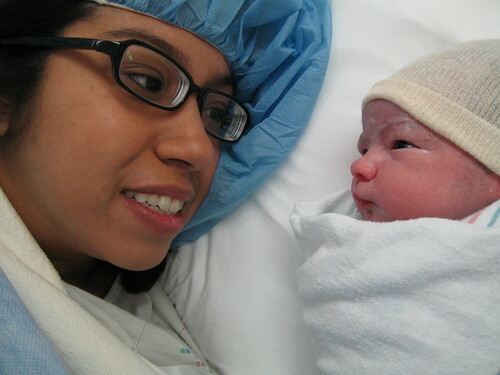 We were in the hospital all day, waiting for her to come, before they took Monica in for a c-section. This time, we’ll go in around 10:30 and by 1 we’ll have a child. We’re seasoned parents now, but still apprehensive about how everything will go. We are hopeful that she will be healthy, and that she’ll eat and sleep like she’s supposed to. With Rachel, we worried about every little thing. Now, we worry about the big picture. How will it be handling two kids? How will Rachel take to her little sister? Will she be an easy baby like Rachel, or were we just suckered in? I’m very much looking forward to meeting this new little one, and starting Chapter 3 of our lives. Hopefully, I’ll be able to post some pictures tomorrow, but if not, I’ll get to it on Friday. 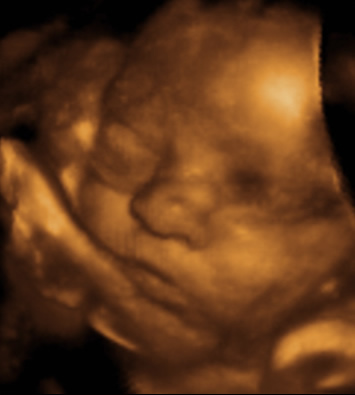 We had the 3D ultrasound a week ago, but I thought I’d give Rachel’s 3rd birthday the attention it deserved before we started making her share her space. She is scheduled to arrive in a little less than a month. 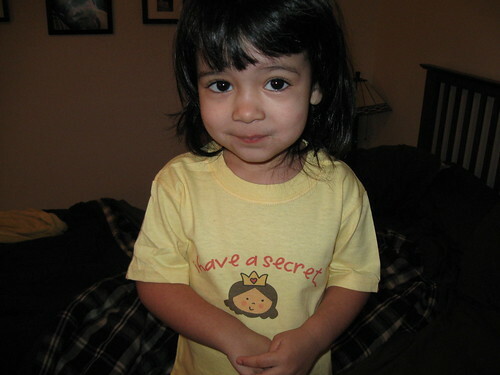 So, in case you’re not into Facebook yet, here are the first pictures of the next Laleman girl! I finally got to feel the baby move last night. Little Farfalina or Facuño bumped around a bunch while I was resting my hand on Monica’s tummy. She has been feeling the baby flutter around for a few weeks now, but it would become quiet when I tried to feel. We have a sonogram scheduled for St. Patrick’s Day, so hopefully we’ll find out then what we’re having, and finally be able to settle on a name.